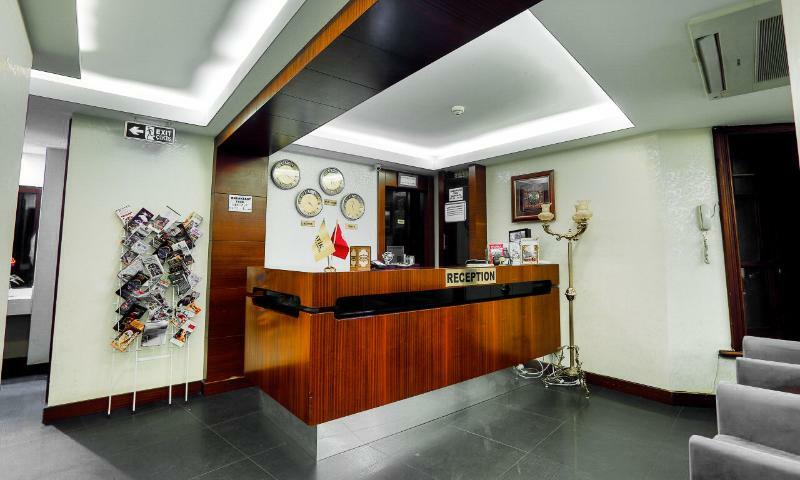 Located in Osmanbey, the hotel is ideally situated for shopping in designer boutiques and enjoying the nightlife of this vibrant city. 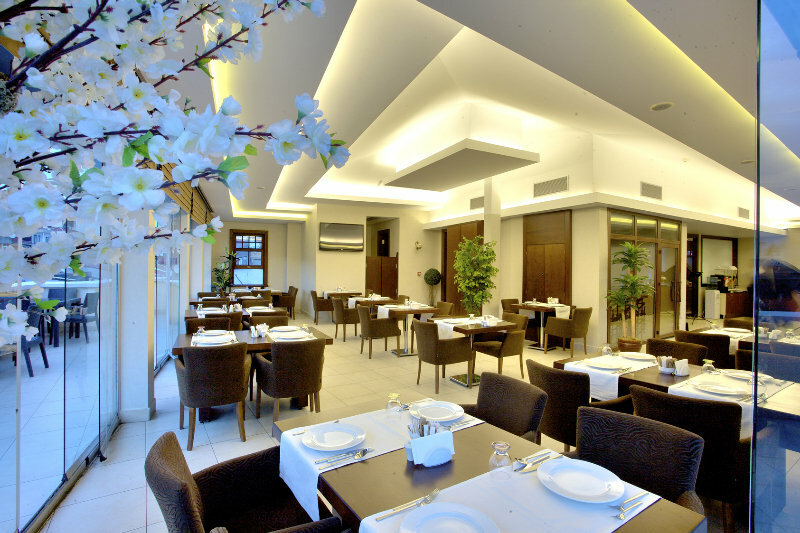 Taksim Square is just 2.5 km away and it is 1 km from the Cemal Resit Rey Concert Hall, Congress and Exhibition Centre. 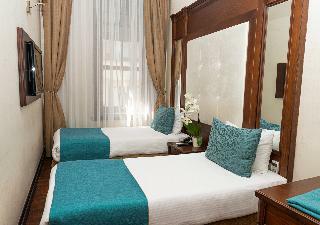 The sight-seeing attractions of Sultanahmet in the historical centre of the city are 6.5 km away and easily reached by public transport. 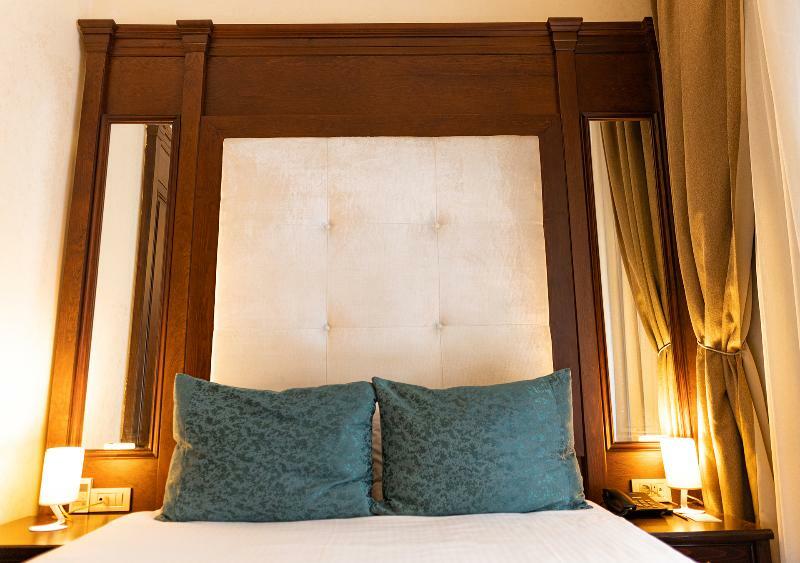 Suitable for business and leisure guests alike, this historical hotel dates from the beginning of the 20th century but features an array of modern amenities, including complimentary Wi-Fi, a restaurant, breakfast terrace and on-site parking. 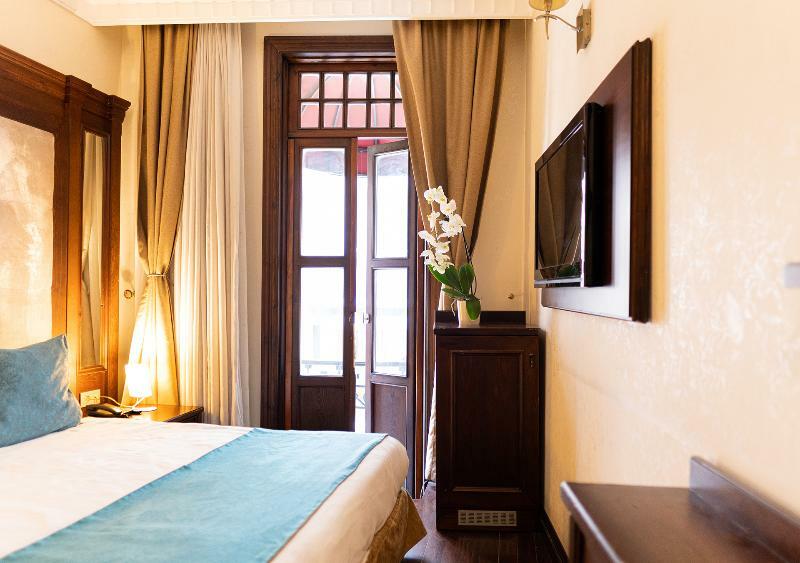 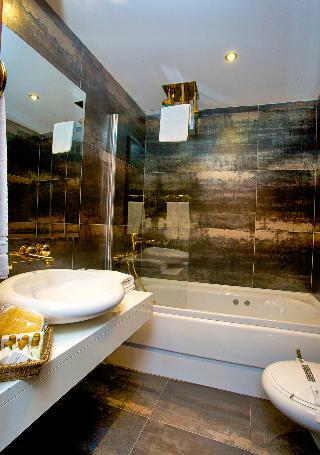 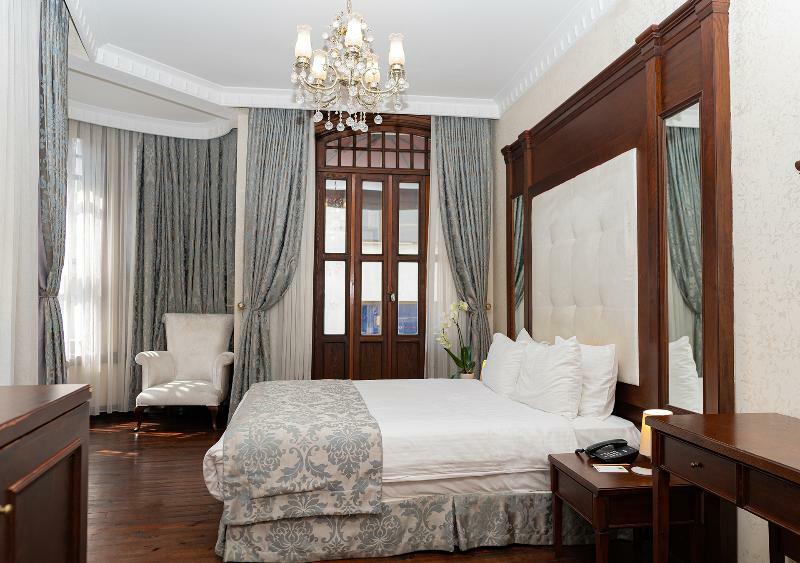 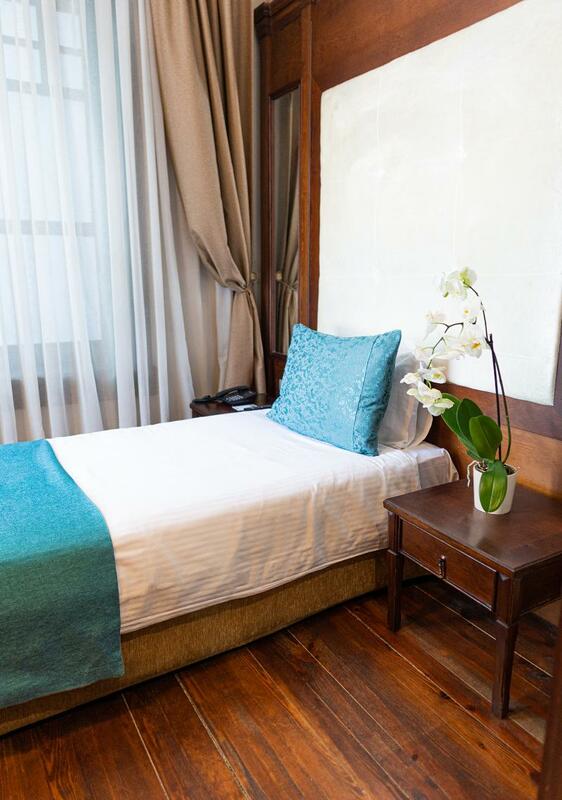 The rooms have a classical style to fit the age of the building with wooden floors and modern equipment. 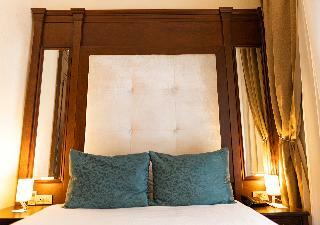 Centrally regulated air-conditioning and heating is provided for guests' maximum comfort.